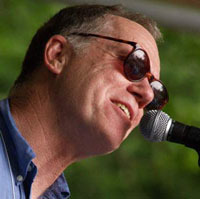 Loudon Wainwright III has been writing songs for more than 30 years. He believes in the mystery that inspires the creation of a new song. But it’s not something Wainwright wants to think about too much.